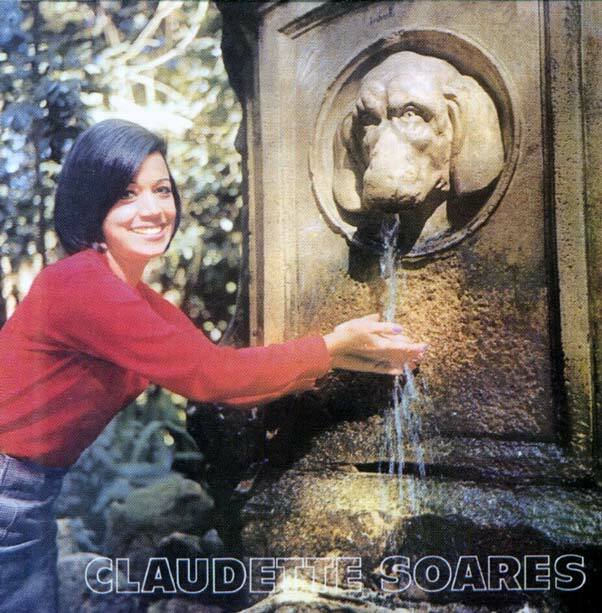 Claudete Soares at the water-fountain at Parque Trianon on Avenida Paulista. 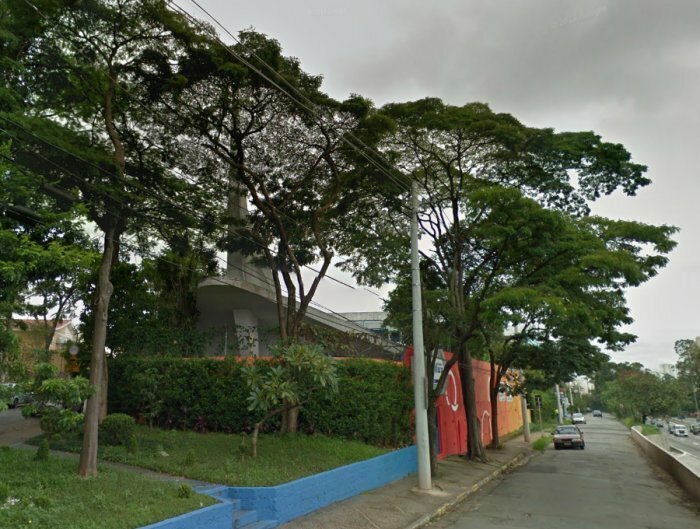 ... e a chuva contina! Tito Madi's Continental album circa 1959. 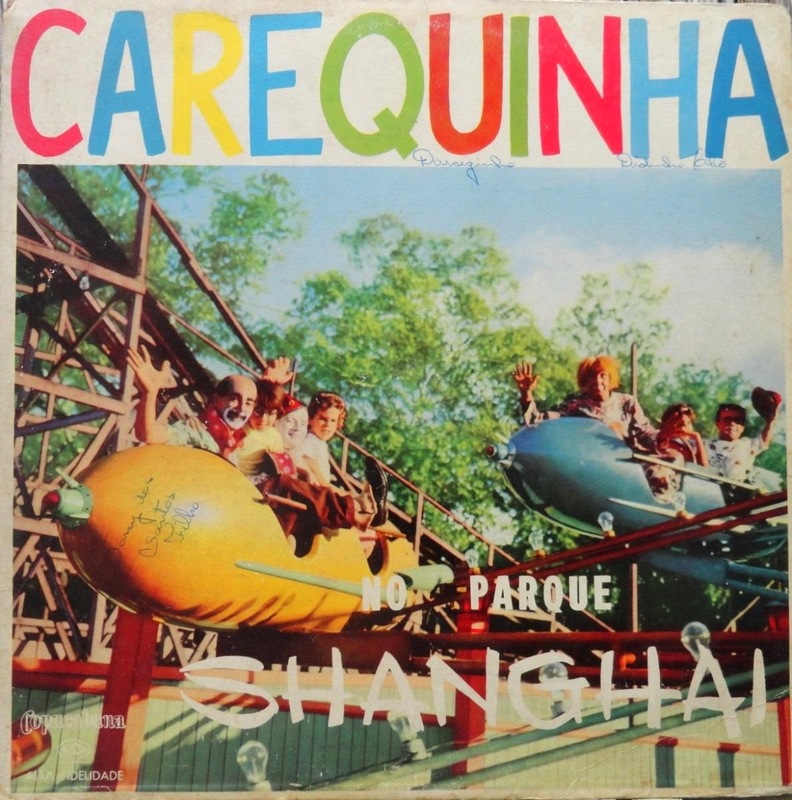 Carequinha (Baldy) a very popular clown especially with children in the 1950s is seen here at the amusement Park Shangai at Parque Dom Pedro II in São Paulo circa 1958. His real name was George Savalla Gomes (*18 July 1915 + 5 April 2006). 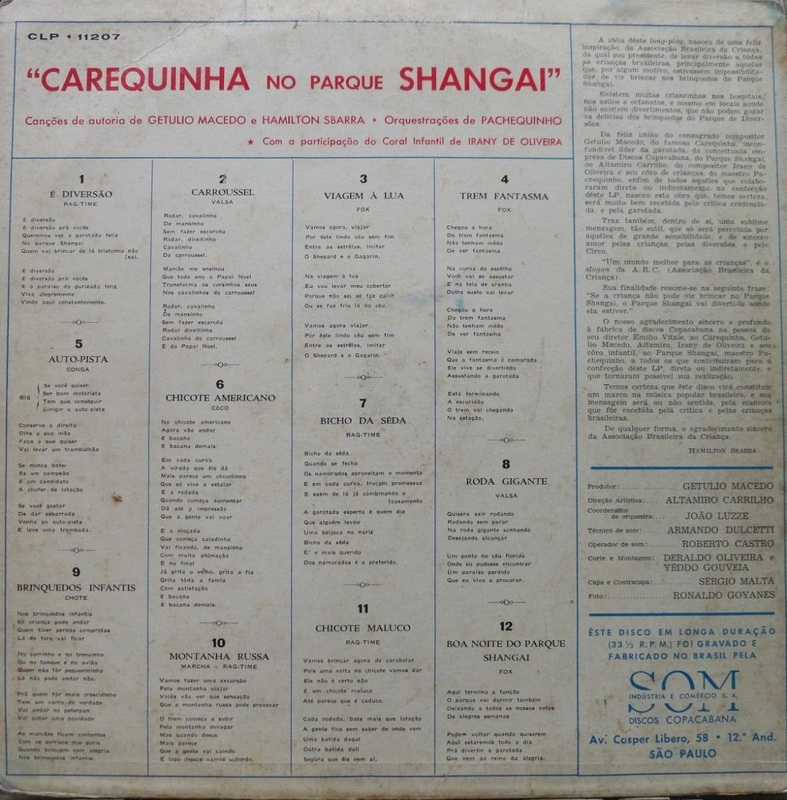 Songs written by Getulio Macedo & Hamilton Sbarra about Parque Shangai's many treats: chicote americano, montanha russa (roller-coaster), chicote maluco, roda-gigante (ferris' wheel), trem-fantasma (ghost train) etc. 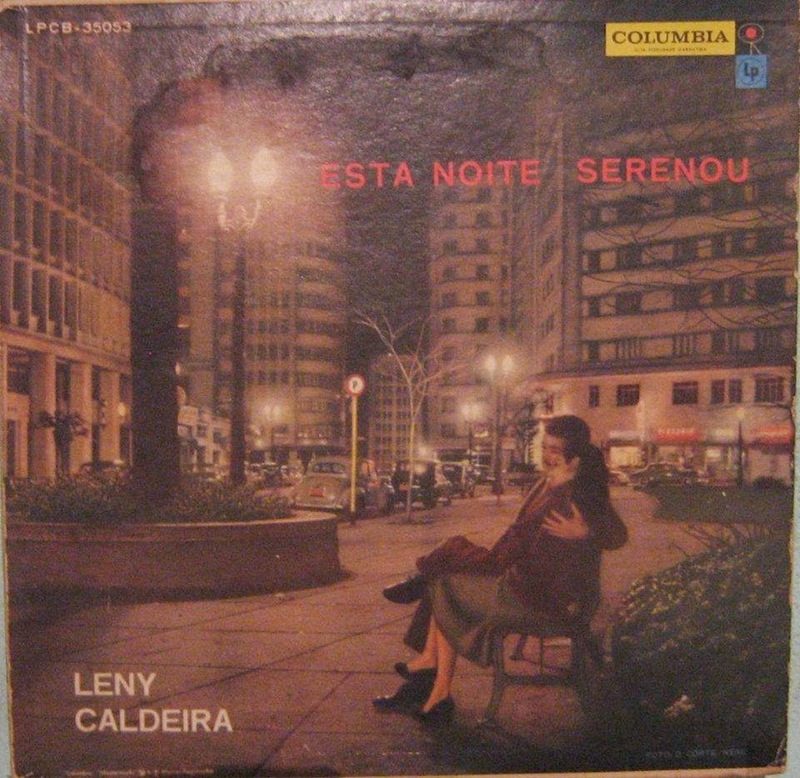 Praça Dom José Gaspar in the late 1950s. 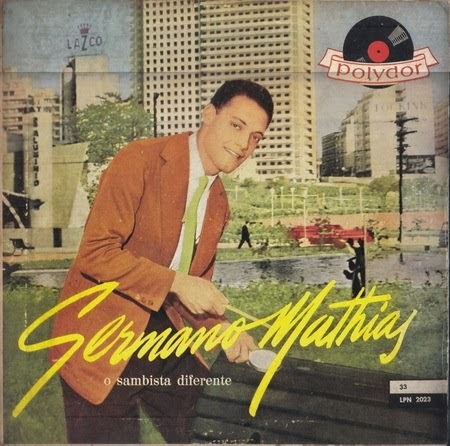 Germano Mathias's 1957's 'O sambista diferente' having Praça da Bandeira in his back; one can see Nicette Bruno's mother's Teatro de Aluminio on the left; right behind Mathias you can see Artacho Jurado's Edificio Planalto on Rua Maria Paula, 279 just prior to completion in 1956. 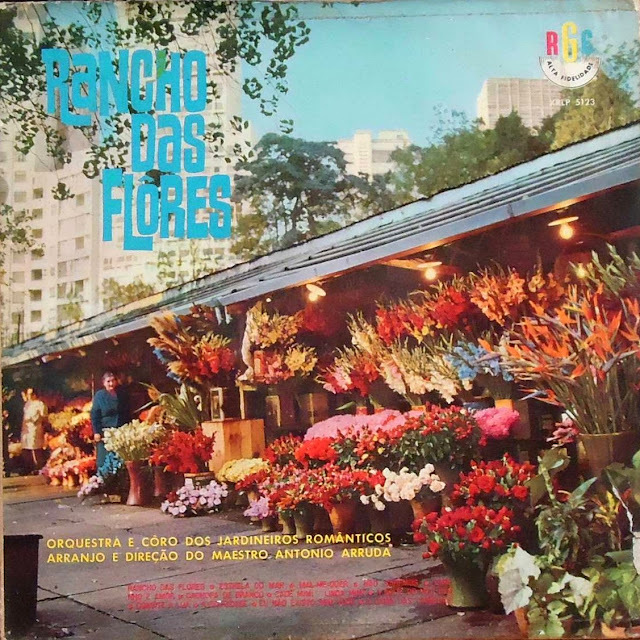 Rua Santo Amaro is the street that runs on the right of it. 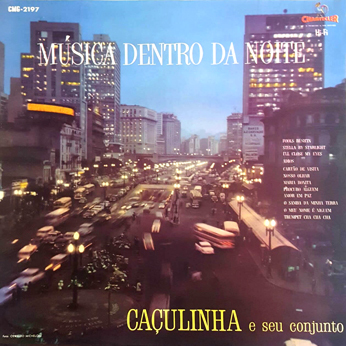 Vale do Anhangabau at night seen in the background; Victor Rafael was probably leaning against one of the various bridges (viaductos) that span both sides of the valley. 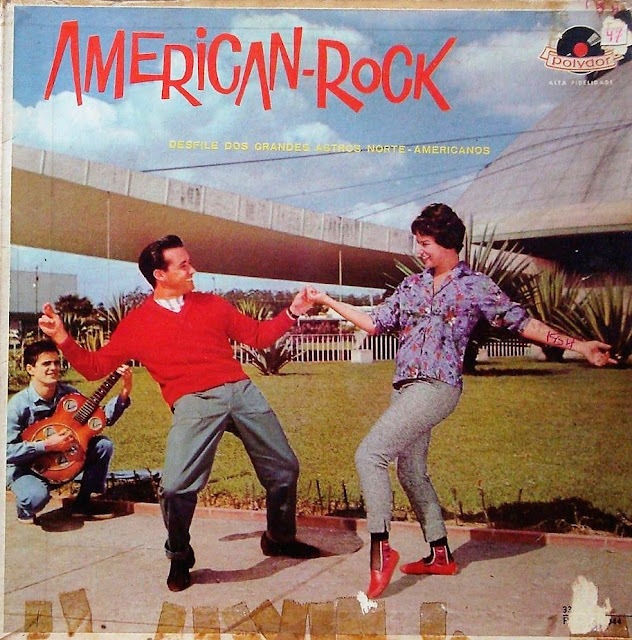 Caçulinha plays 1963 hits... the photo must be taken a couple of years before. 'American Rock' is the title of the album containing US rock hits but the cover shows a not-so-young couple doing some rock'n'roll steps accompanied by a typical Brazilian acoustic guitar - all in front of São Paulo's Planetarium at Ibirapuera's Park in 1960. 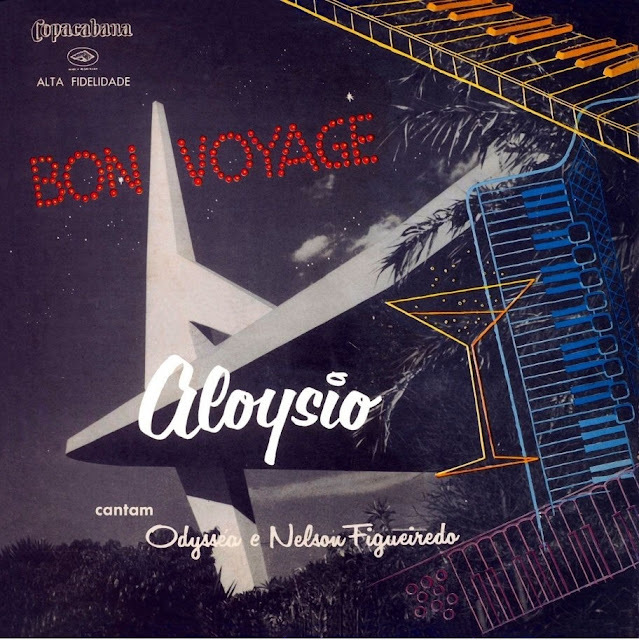 Bon Voyage was a night club there was at Rodovia Raposo Tavares Km 12 in the 1950s. 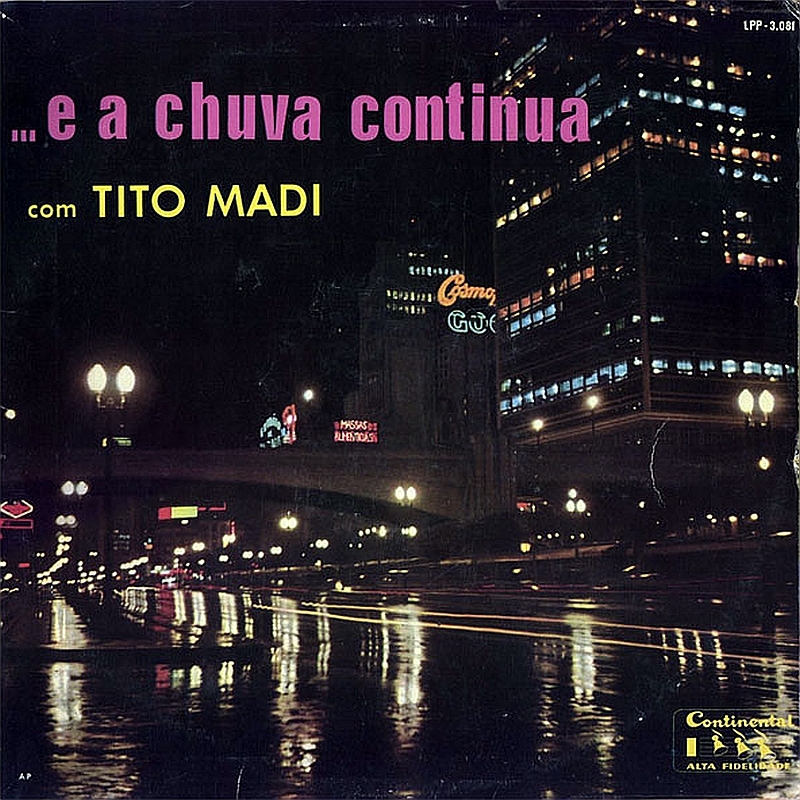 Caro amigo gostaria de saber se disponibiliza algum link para baixar o Album do Tito Madi ... e a chuva continua,belas fotos de São Paulo anos 50,te agradeço por sua atenção um abraço. 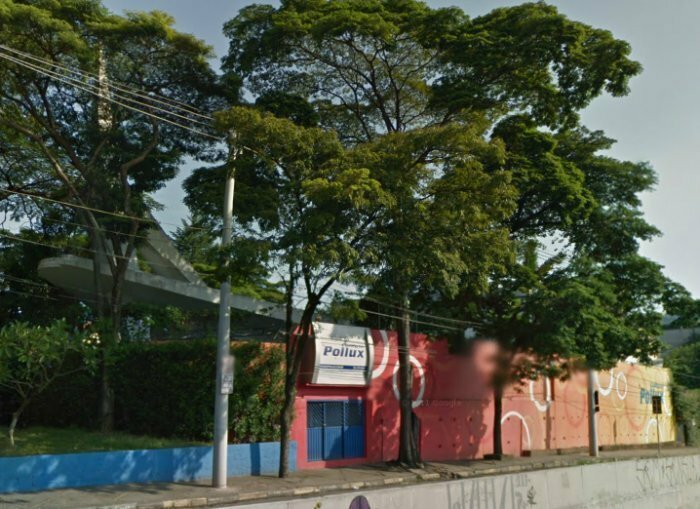 Olá, Adilson... infelizmente eu não lido com gravações... eu só fico com a parte gráfica... fotos, informações escritas ... para obter o audio do LP v. teria que procurar por ai. 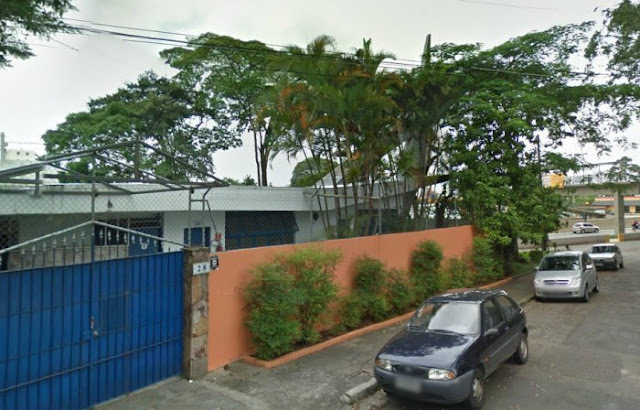 Obrigado pela visita. 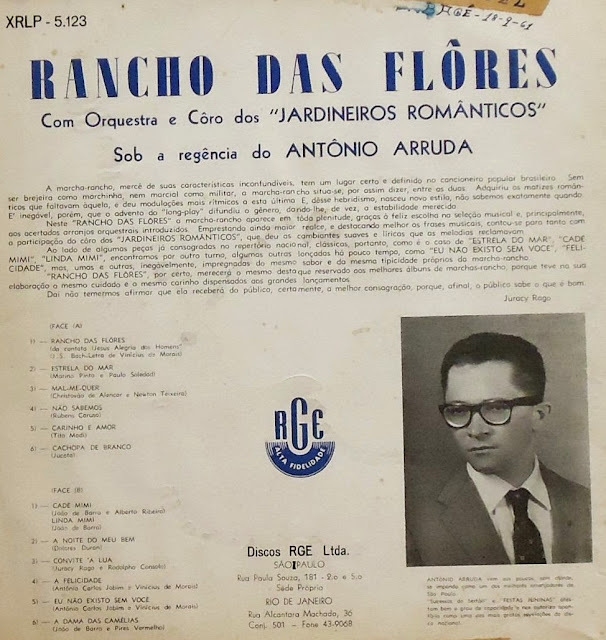 Muito bom. Adorei as referencias das fotos.